Since 2009, the bi-annual D23 EXPO has celebrated all the magic, wonder, and adventure of Disney at this remarkable gathering created for the fans. 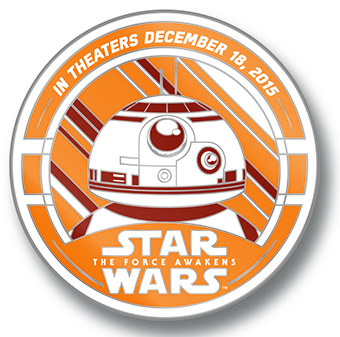 From August 14-16, Star Wars: Force For Change was active in several parts of the D23 EXPO. 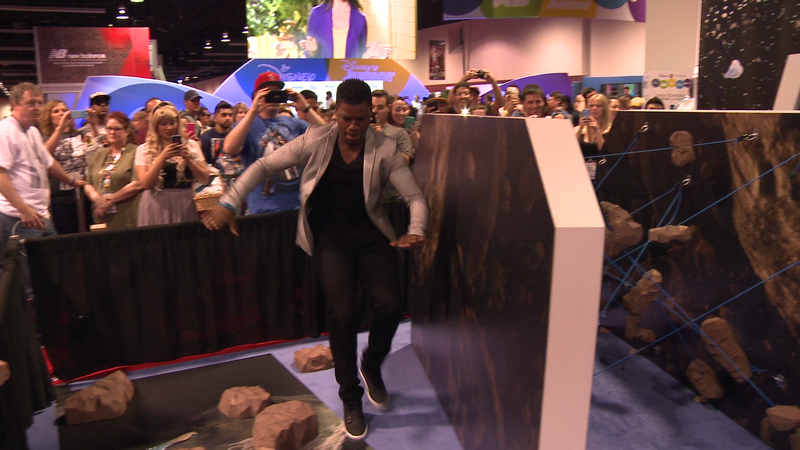 On the show floor, fans were outfitted with a UNICEF Kid Power Band and went through a Star Wars-themed obstacle course. By getting active in the course, fans earned points that unlocked Disney-funded food packets for malnourished kids around the world. In just 3 short days, fans accumulated enough Kid Power points to unlock over 8,800 food packets to children in need. 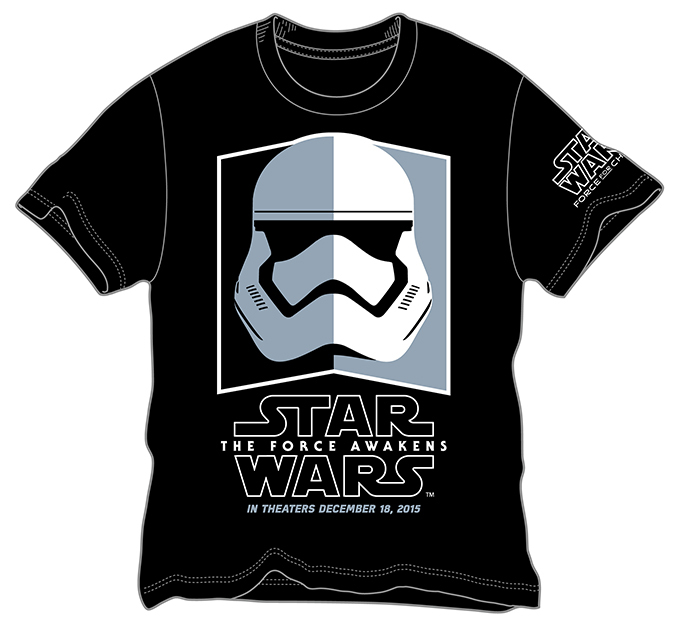 This year, in support of Star Wars: Force For Change, fans can purchase a number of exclusive The Force Awakens themed items. 25% of the retail sales price of select exclusive items will be donated to the U.S. Fund for UNICEF to benefit UNICEF Kid Power. Lucasfilm and HP joined forces to present “Art Awakens,” which kicked off at D23 EXPO this year. 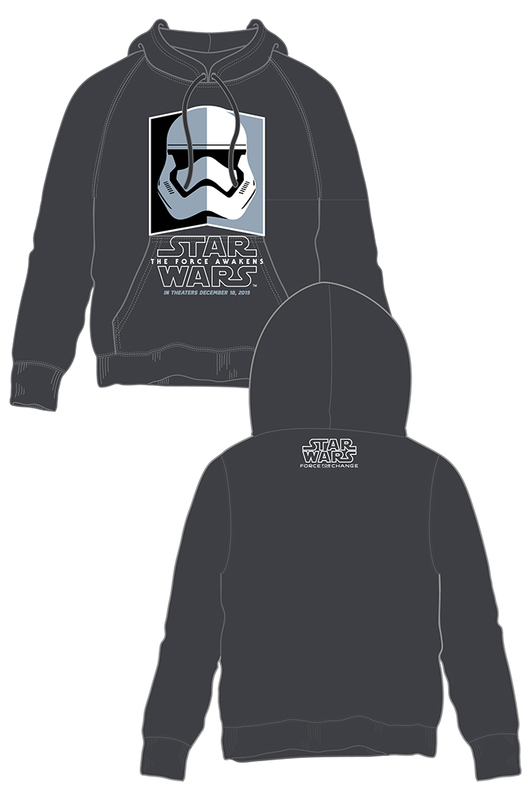 Amateur artists could submit Star Wars: The Force Awakens-inspired fan art at ArtAwakens.com for a chance to be showcased in a Star Wars professional gallery exhibit, among other prizes. 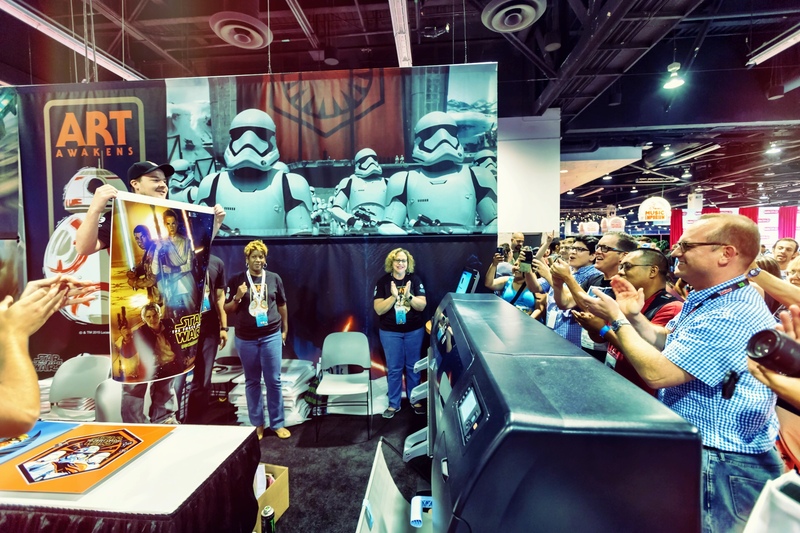 At the D23 “Art Awakens” booth, guests could purchase one of two limited edition The Force Awakens metal prints by artists DKNG and Mark Englert with 95% of the sales price benefiting UNICEF Kid Power on behalf of Disney and Star Wars: Force For Change. 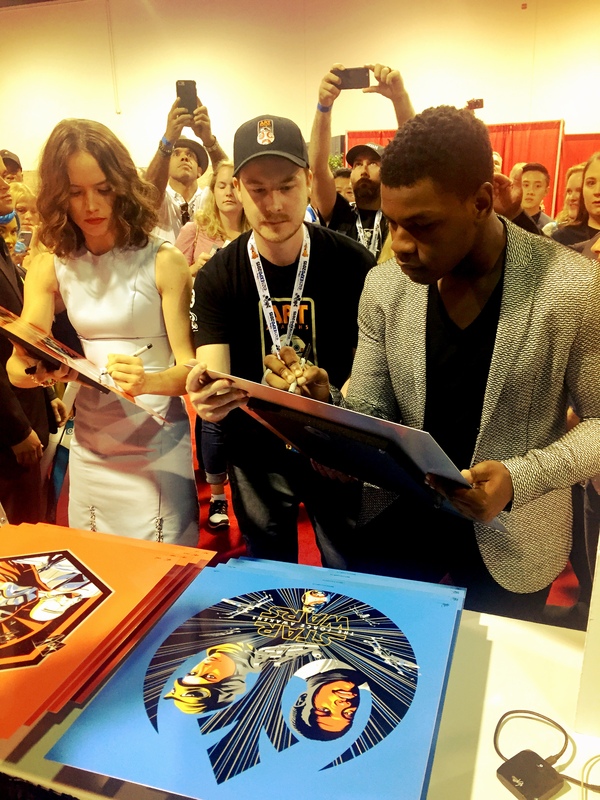 John Boyega and Daisy Ridley stopped by for a signing and fans could pick up a full size version of the brand new Drew Struzan The Force Awakens poster for giveaway exclusively in the Art Awakens booth.